Weight: Dry - 687 lbs. | Filled - 4,357 lbs. 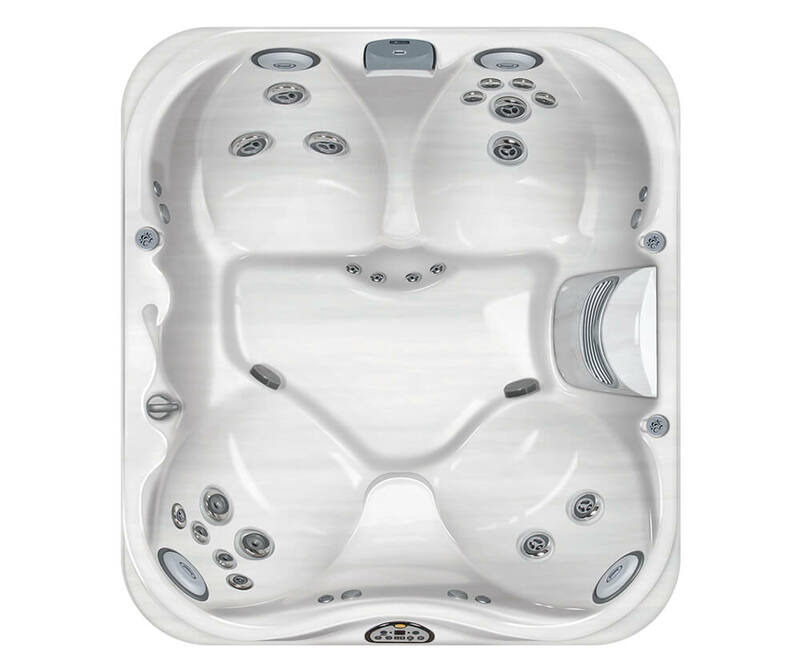 With room for up to five adults, the compact yet spacious J-325™ Hot Tub features a low profile and is engineered for comfort. This luxury spa provides intense hydrotherapy and therapeutic benefits with PowerPro® FX Jets, which focus on overlooked areas like your smaller muscles and pressure points in your feet all the way up to your neck and back. Further customize your J-325™ hot tub with our color options and build and price tool. 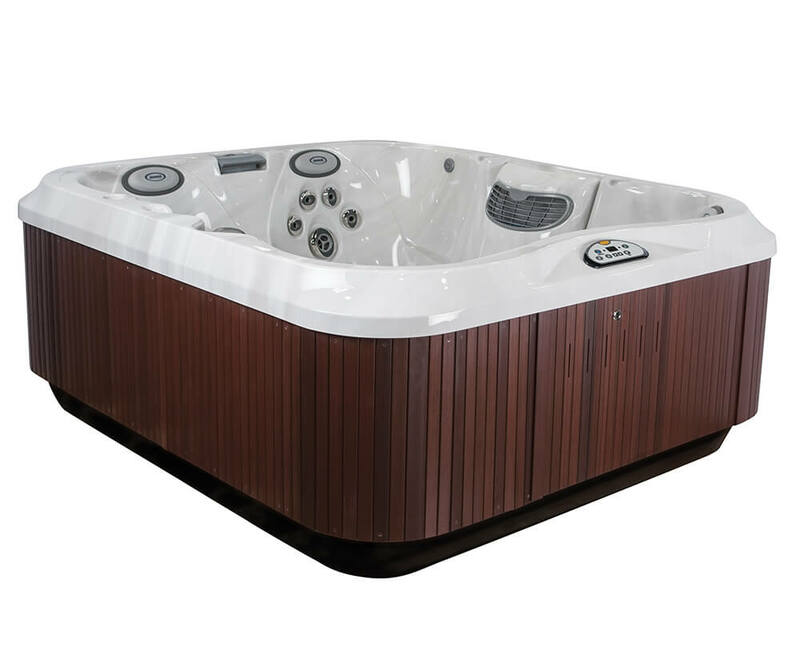 Watch the following video to get your first look at the features and design that makes the J-325™ such an amazing hot tub. Premium PowerPro® Jets, including Swedish upper back seats with leg and neck massage (PowerPro® Therapy Seat), bold lower back jets (MX2), and more deep tissue jets with back of thigh coverage (FX) throughout.